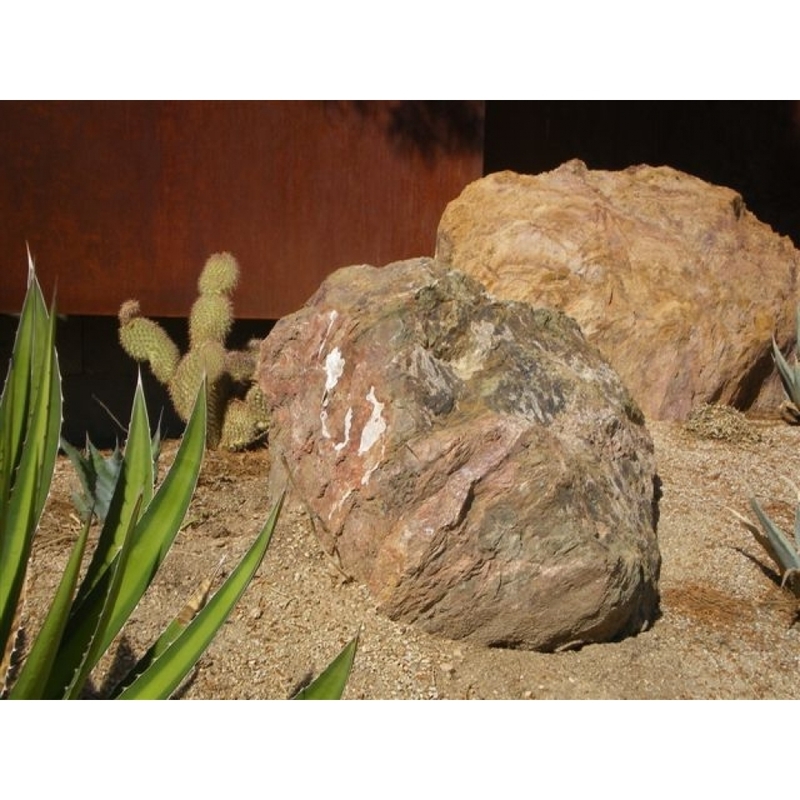 Cinnamon Brown is a popular ground cover, especially in the Prescott area, but MDI Rock also offers Cinnamon Brown boulders to serve as beautiful accent rocks. 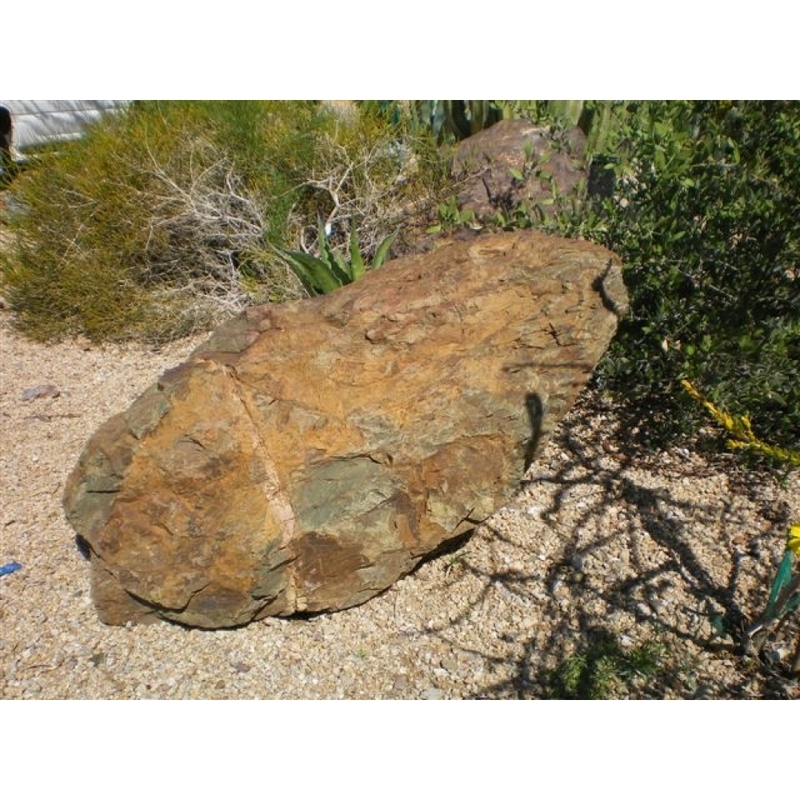 The boulders can be paired with Cinnamon Brown ground cover or another ground cover that allows the boulder to stand out. We carry boulders of all sizes and offer delivery and crane placement for easy landscape management. The boulders are local and come from MDI Rock's quarry in Dewey, Arizona.